The Fly Fishing Basics was created by Clint Losee, an avid fly angler of 30+ years, software engineer, and Utah Nature Photographer, with the hopes of spreading some basic knowledge, tips, techniques, and information about fly fishing and learning how to fly fish. Beginning at the age of eight, Clint was already an angler by heart. He spent countless hours following his father and brother into the outdoors to learn basic fishing techniques and gain an overall love of the sport. It was at that time that the idea of fly fishing was presented to him and along with his brother and father they sought out to learn the sport. Back then there really wasn’t the option of a “how to fly fish” website or even many books on the subject. It came down to a trial and error type of approach. This wasn’t the most efficient way and proved extremely frustrating. Weeks passed by without a fish to the net. 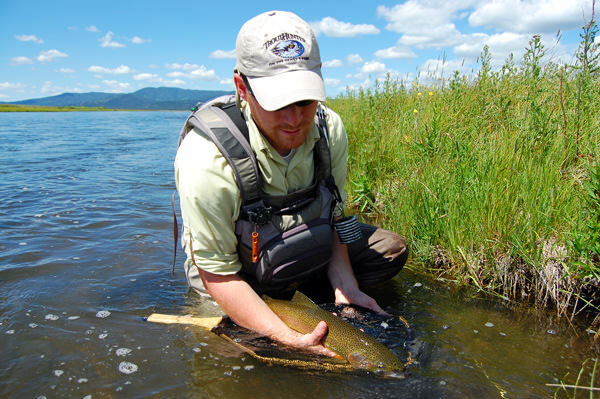 Then one day at a high elevation lake here in the State of Utah, a fish was landed on a simple dry fly. He was hooked. Since that day Clint has gone on to continue learning and increasing his knowledge of fly fishing. He spent years pursuing multiple different species with a fly and gaining more knowledge about the intricate aspects from techniques, equipment, reading the water, and entomology. 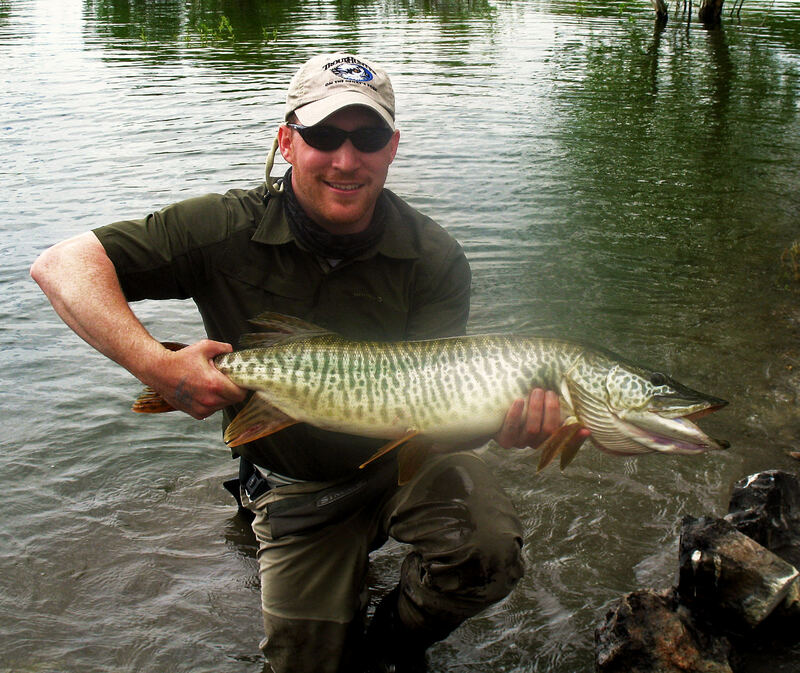 Combining all of this allowed him to begin competing for a spot with Fly Fishing Team USA, which is still an ongoing pursuit. His highest placing includes two top ten finishes, one in California and one in North Carolina, as well as competing in two National Championships in Boulder, Colorado and State College, Pennsylvania. He currently spends as much time as possible on the water trying to perfect new techniques and learning all there is to learn about fly fishing. 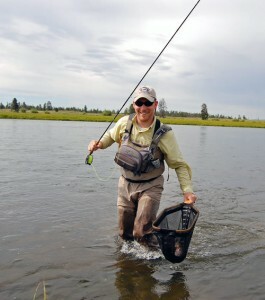 One can never fully know everything there is about fly fishing and he will never claim to know everything as well. 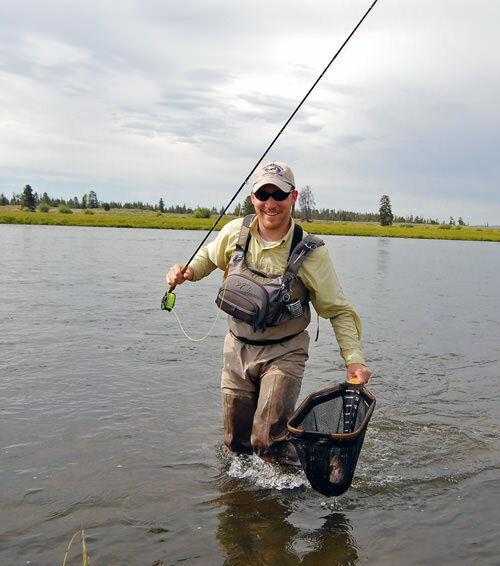 His hope is to share what he has learned over the years in order to help those with a desire to learn about fly fishing and the fly fishing basics. 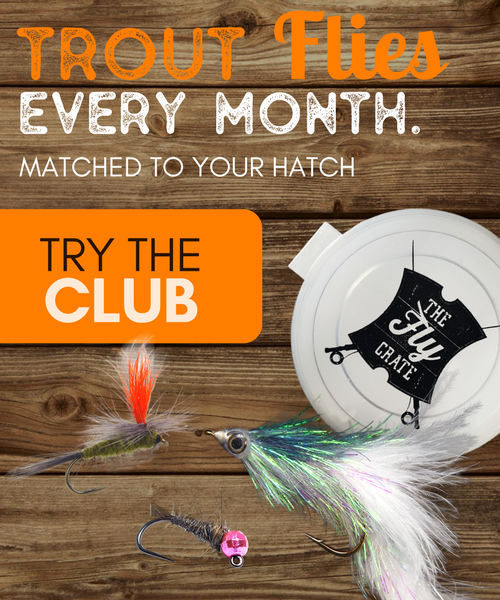 Learning how to fly fish only takes a little knowledge and practice and sooner than you would expect you’ll be out on your favorite river or lake, casting a fly through the air to a rising trout. It can’t get much better than that. 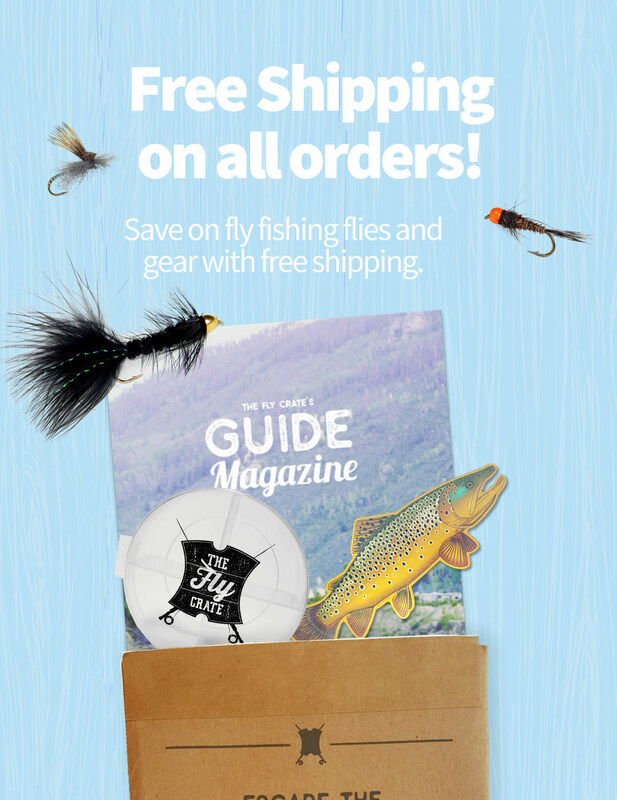 The Fly Fishing Basics is here to help you achieve your goal of learning how to fly fish. Feel free to contact The Fly Fishing Basics with any questions you may have along the way. Tight lines everyone!